New Homes in Port Orange, Florida. Upon arriving at one of Port Orange's most popular communities, you'll notice the grand entrance, stately fountains, and pristine lakes that surround Waters Edge. With homes selling quickly inside the community's last phase, we invite you to stop by today and experience what life looks like within a true family-oriented community! Custom Homes at Waters Edge or On Your Own Lot. 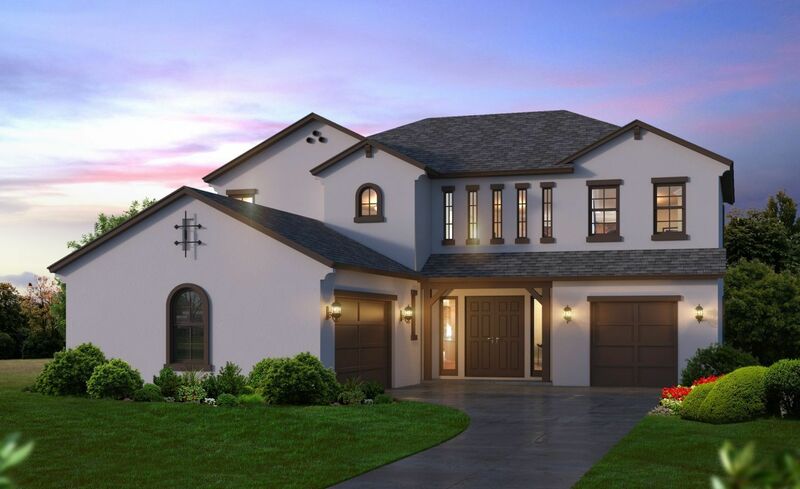 For nearly 40 years, ICI Homes has been building truly custom homes across the state of Florida. Take any of our available community floor plans and customize it to your hearts content beyond the standard options and features. If you are interested in building a custom estate home on a lot you already own, we can help there too! Please visit ICICustomHomes.com for more information on building a custom estate home on your own lot.